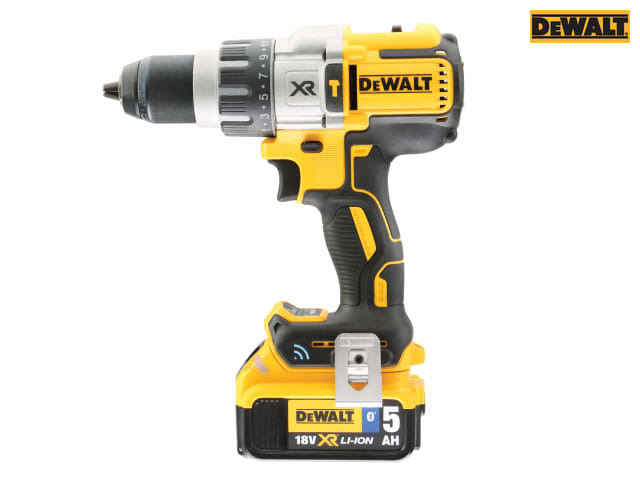 The DEWALT DCD997 XR Brushless Hammer Drill Driver with Tool Connect which allows you to set up personalised rpm tool modes. This also can help prolong tool and accessory life. It also features customisable LED settings; brightness required and the length of time the light stays on. Three customisable Tool Connect modes allows for the user to switch between different application settings quickly and easily. A fourth 'home' setting guarantees that there is always a familiar base drilling setting available. 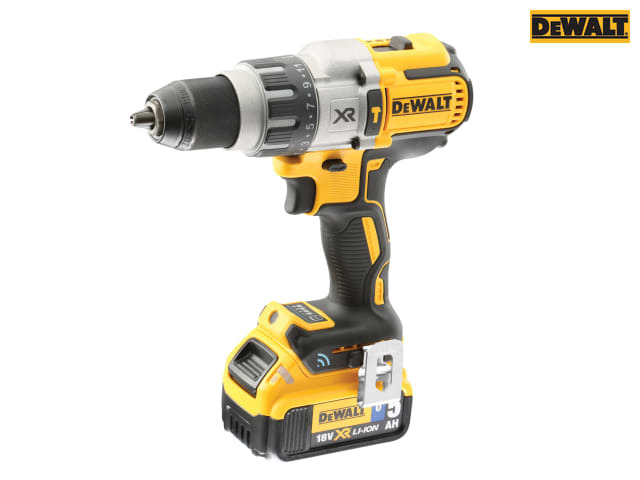 The DCD997P2 is fitted with a 2 speed all metal transmission for increased runtime and longer tool life. 11 position adjustable torque control for consistent screw driving into a variety of materials. 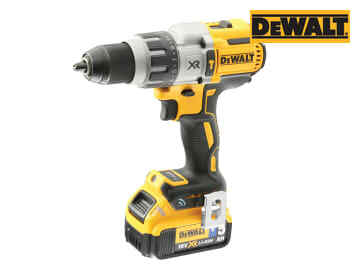 Supplied with 2 x 18V 5.0Ah Tool Connect Li-ion Batteries, 1 x Multi-Voltage Charger and 1 x TSTAK™ Box.